Making your own lip balm is easy. What’s hard is deciding what kind of lip balm to make. Today I’m combining two of my favorite things, lemon essential oil, and freeze dried raspberries into a coconut oil and beeswax lip balm that is not just moisturizing but provides a little bit of summer time flavor too. 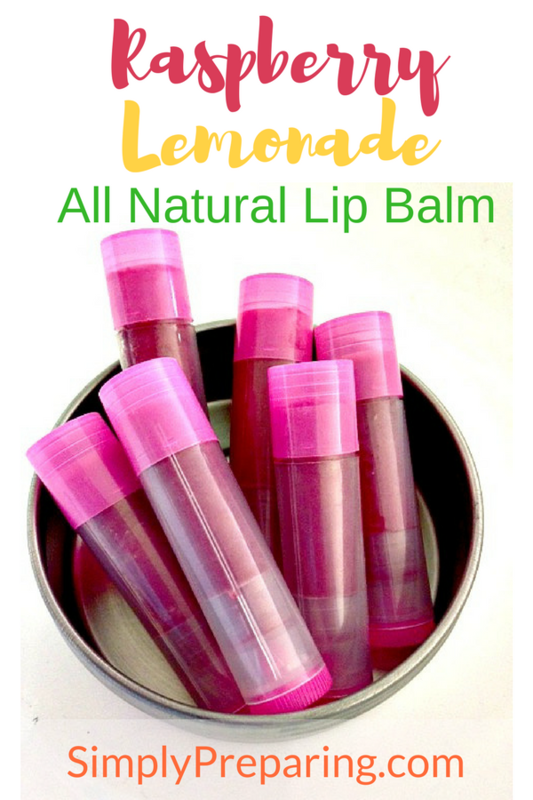 You’re going to love this Raspberry Lemonade Lip Balm! 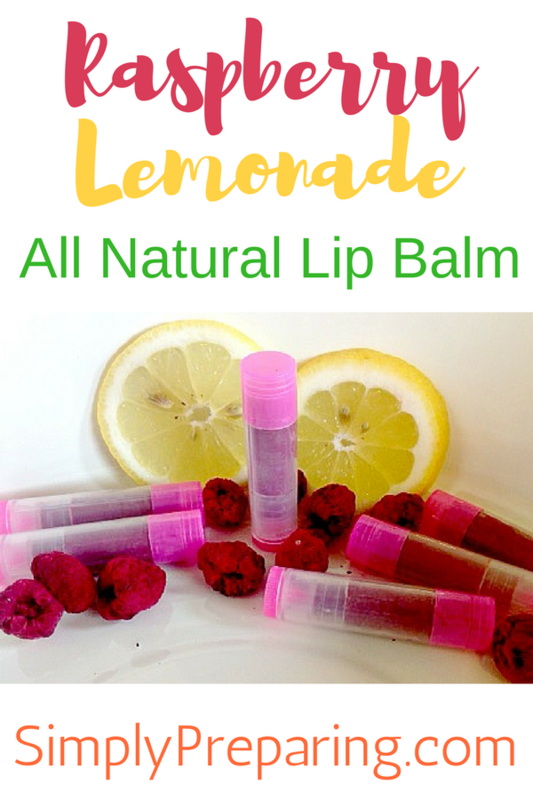 The taste of DIY Raspberry Lemonade Lip Balm comes from freeze dried raspberries and lemon essential oil. If you are a regular around here you already know I order Young Living Essential Oils only! PRO TIP: Mix it up! 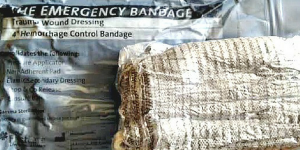 Use Freeze Dried Blueberries or Strawberries or even Pineapple instead of Raspberries! I used my mortar and pestle to crush the raspberries. 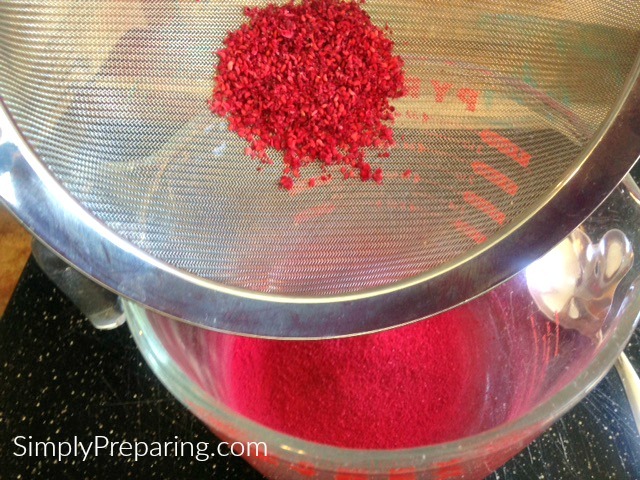 Afterwards, the crushed raspberries were put into a strainer and the seeds were separated from the raspberry powder. Melt the coconut oil and beeswax. 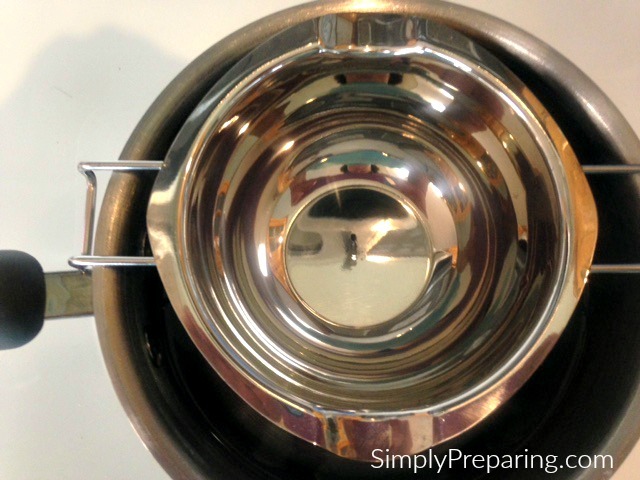 I used my *this post contains affiliate links stainless steel melting pot over a pan of hot water. Seriously folks, these little beauties are worth the money. You can pour straight from the melting pot into the tubes, and clean up consisted of wiping it out with a paper towel! Next, add in the sifted raspberry powder and if you like, about a 1/4 of a teaspoon of sugar. Stir this in well over the hot water, until sugar is melted. Finally, pour melted lip balm into containers. Because this lip balm doesn’t contain an emulsifier, the raspberry powder will want to settle to the bottom of your lip balm tube as it cools. I poured my lip balm a little bit cooler than I usually do to allow it to set up quicker. 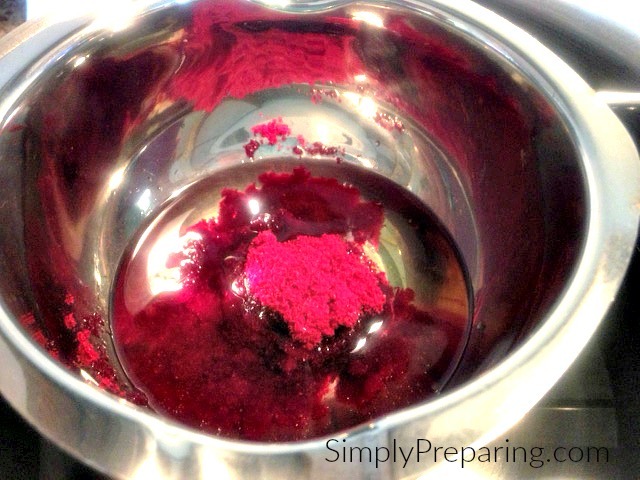 Pouring at a cooler temperature helped to keep the raspberry powder suspended better. I just rewarmed my lip balm solution as needed. Pro Tip: To get that clean, professional look to lip balm tubes, over pour your tubes just a bit. 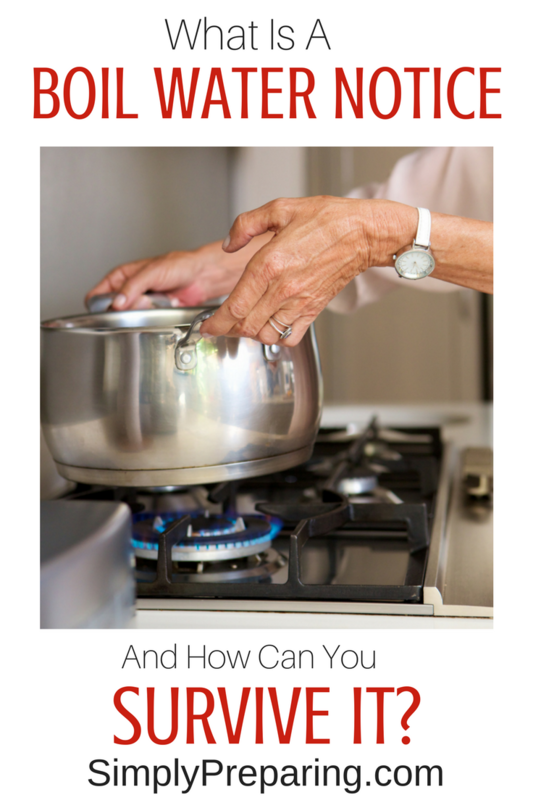 Looking For More Homemade Essential Oil Recipes? 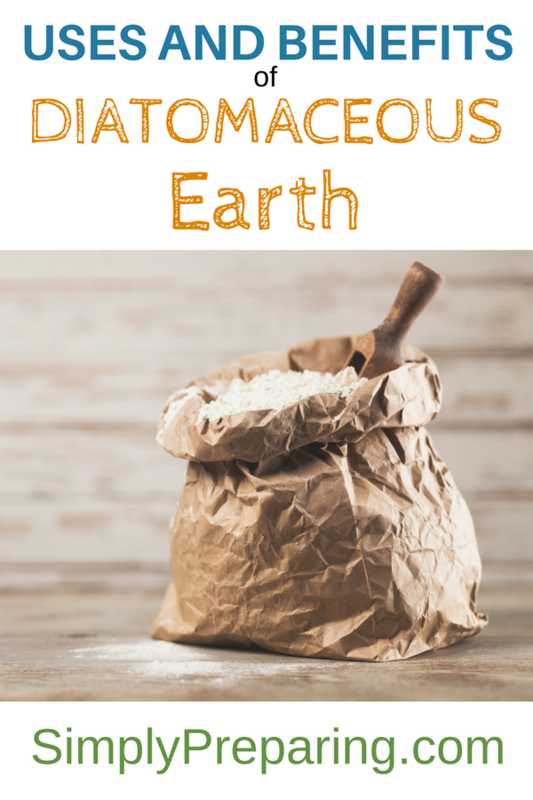 Here are a couple of my favorite essential oil recipes. 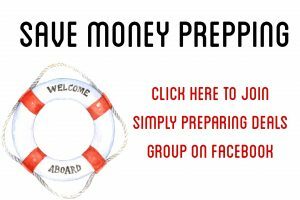 Take a look and see what you think! How many tubes did this make? I’ve never made lip balm and thinking of doing it with my daughter and her two friends this weekend. What temp did you pour this at, so that it didn’t settle?